The announcement follows the Ukraine parliament's earlier refusal to pass a bill that would see jailed former Prime Minister Yulia Tymoshenko allowed to travel abroad for treatment - a key EU deal condition for the summit that was scheduled in Vilnius, Lithuania, next week. Not all European countries however have adopted such a critical approach. 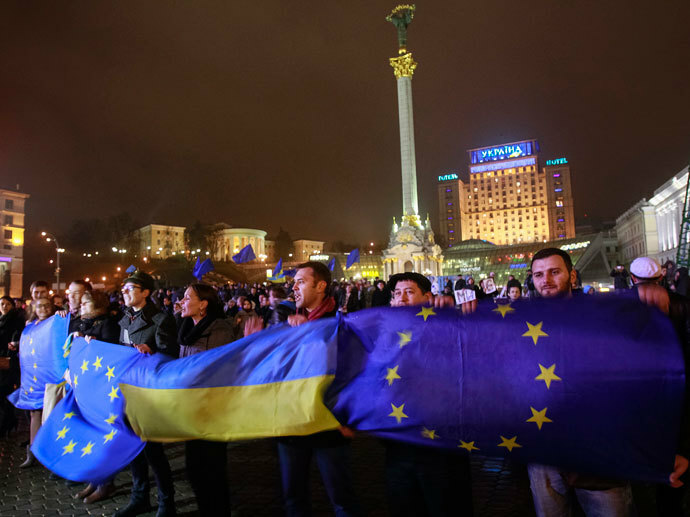 It was Ukraine's “sovereign right to make a decision which path she wants to follow,” German Foreign Minister Guido Westerwelle said. 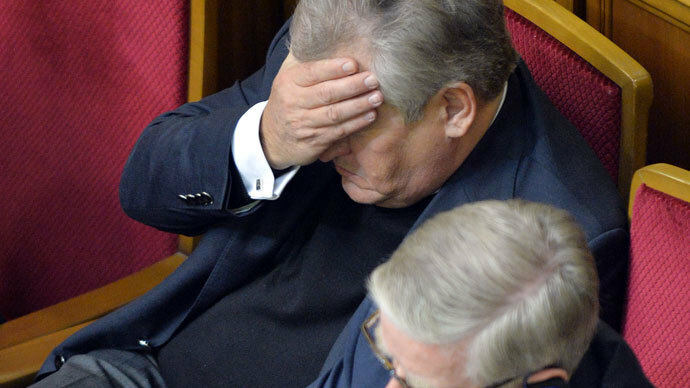 "If Yanukovych is refusing to sign the agreement, then it is not only state treason but also grounds for the impeachment of the president and the dismissal of the government," he said in parliament. 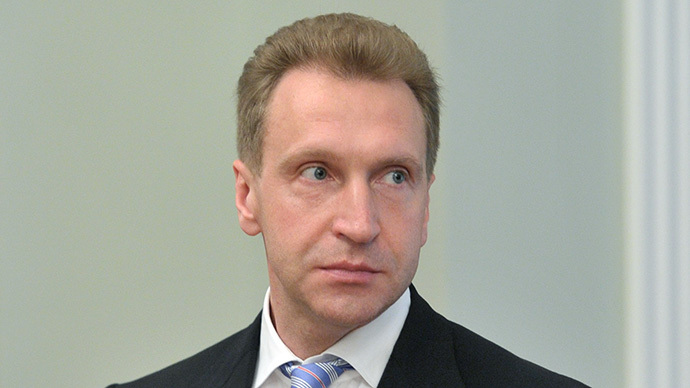 After the cabinet's decision, EU Enlargement Commissioner Stefan Fuele canceled his Friday trip to Kiev. 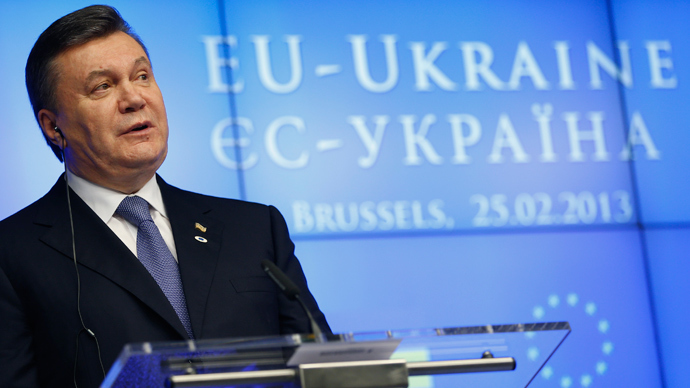 President Yanukovych, however said that despite “difficulties” his country would continue towards European integration. 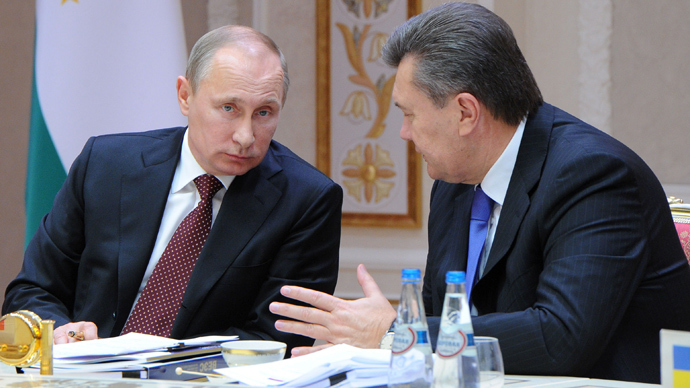 Russia welcomed Ukraine's decisionto actively develop ties with Moscow, while President Putin said he wasn't completely against Ukraine's association with EU. 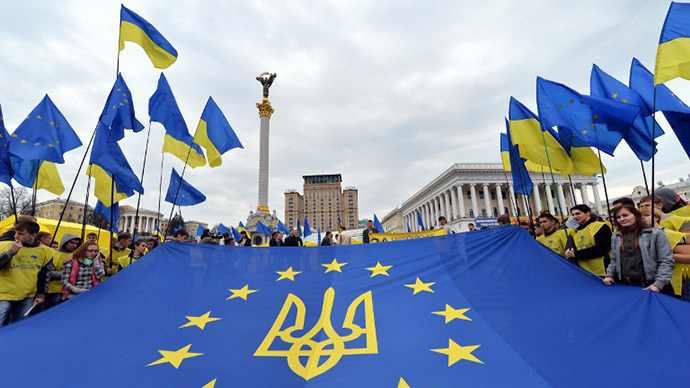 But trilateral trade talks should take place before Ukraine signs an agreement with the EU.